Researchers in the UK say this form of diagnoses is very accurate. UK SCIENTISTS HAVE found a way to diagnose different types of bowel disease by smelling patients’ stools. The results were 76 per cent accurate in a study of 182 stool samples from patients with inflammatory bowel disease and irritable bowel syndrome. The test, published in the Journal of Breath Research, recognises different bowel diseases by analysing the chemical compounds emitted from the stools. Norman Ratcliffe is a professor in the University of the West of England where the study was carried out. The method could be particularly useful for diagnosing a group of diseases that are hard to distinguish. Irritable bowel syndrome (IBS) and inflammatory bowel disease (IBD) have very similar symptoms but are very different conditions. The study had a 79 per cent accuracy distinguishing IBD patients from healthy patients. Email “Bowel diseases can now be diagnosed by smelling stools”. 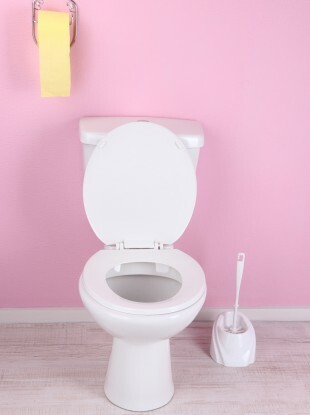 Feedback on “Bowel diseases can now be diagnosed by smelling stools”.